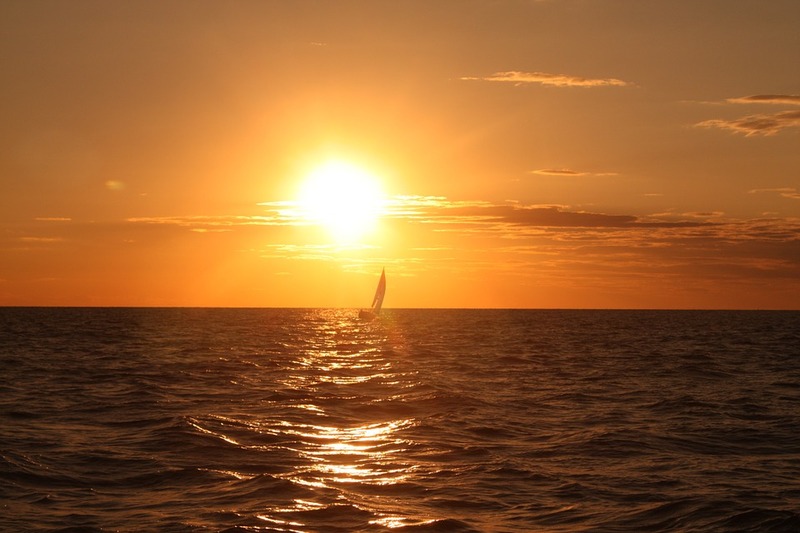 Home » Midwest » Why are People Flocking to Lake Michigan? Lake Michigan is unique because it resembles the ocean from a birds’ eye view. This is due to its extreme breadth and width, as well as it’s great expansive coverage area and multiple beaches that are seen up and down the coast. There have also been many shipwrecks and mishaps throughout history on Lake Michigan that you can read about when you visit the area. One reason to book a cabin in the Lake Michigan area is that seeing the Great Lakes is a great American experience. When you visit Lake Michigan, you’ll be seeing a bit of history. The large size of the lake is also both overwhelming and beautiful. You can get lost in the beauty of this beautiful blue lake that seems to stretch out forever to the horizon. There are many different locations that you can enjoy Lake Michigan from including unique formations and restful vistas. Take a look at the following locations and see which ones fit your fancy when planning a trip to Lake Michigan. The Sleeping Bear Dunes is more than a beach; it is an adventure. Kids and adults alike enjoy checking out this uniquely formed beach that forms a perfect slope down into the coastline. There are bluffs that tower over 450 feet above Lake Michigan as well as unique foliage and spectacular views that you won’t find anywhere else. There is also an island lighthouse with plenty of coastal villages and recreational choices. Orchard Beach State Park in Manistee is located on a bluff that overlooks Lake Michigan. This beach gives you the perfect view from above when looking for excellent beach adventures in Michigan that are near the Lake. 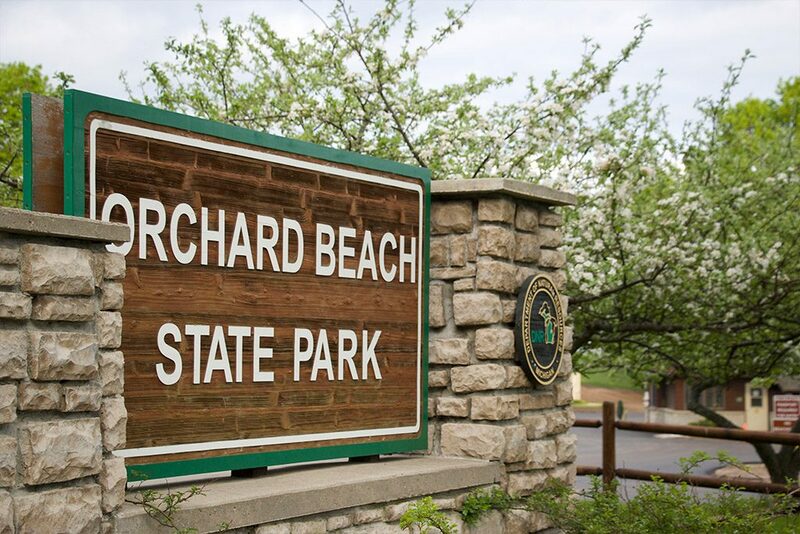 Orchard Beach State Park also offers plenty of things to do and you can rent a cabin nearby to really enjoy nature from out in the open. 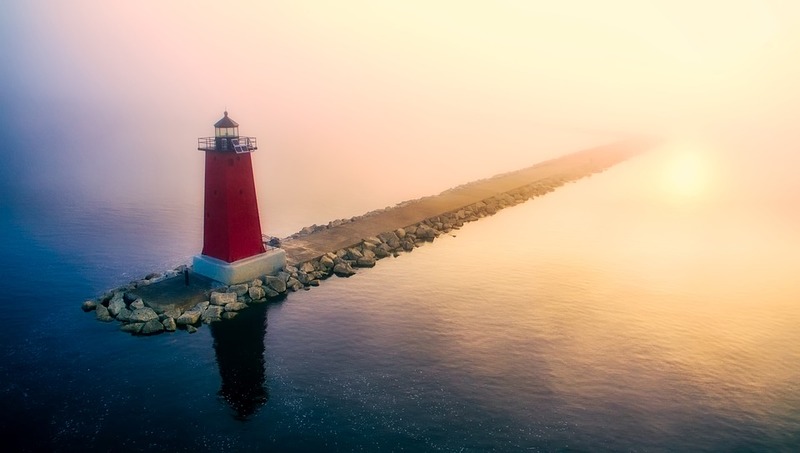 If you want a unique experience to see Lake Michigan, visit the town of Manistique. It is a popular town with tourists every year and they offer a little something for everyone. 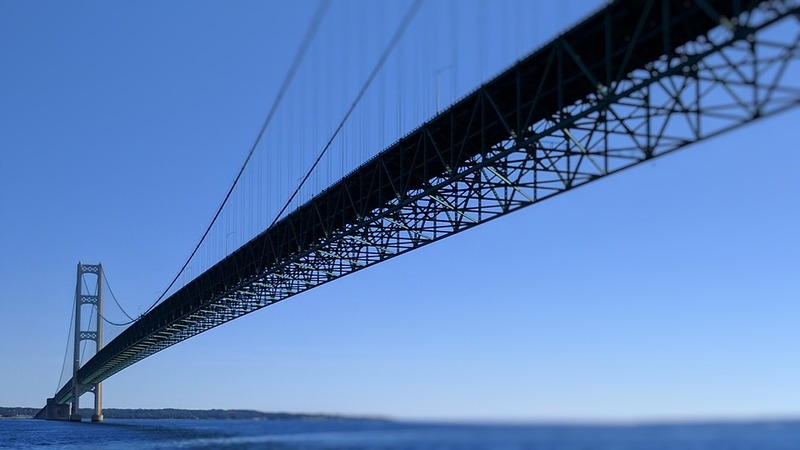 It is located in the Upper Peninsula and you can fly a kite on the beach, visit Kitch-iti-kipi, a beautiful natural spring, or visit the Lighthouse that some say is haunted! 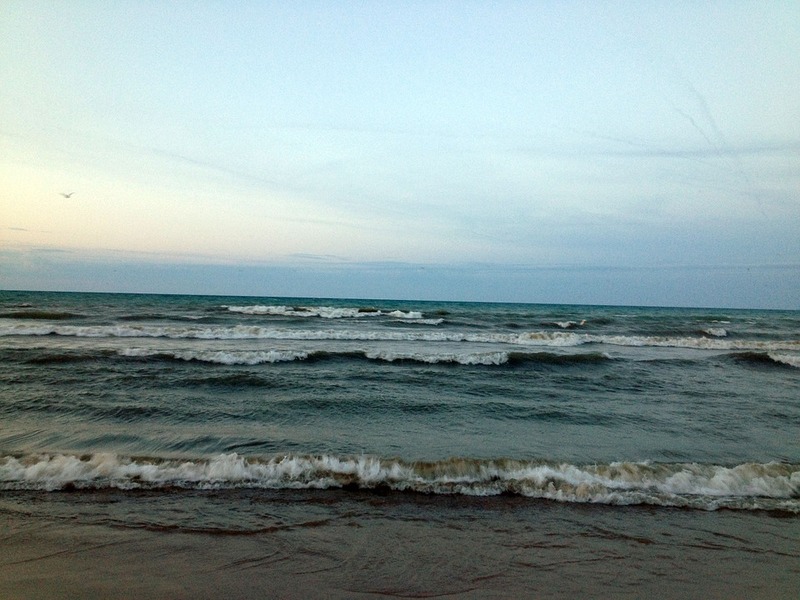 The beach is windy and offers a relaxing cooler atmosphere to take in the beauties of Lake Michigan. 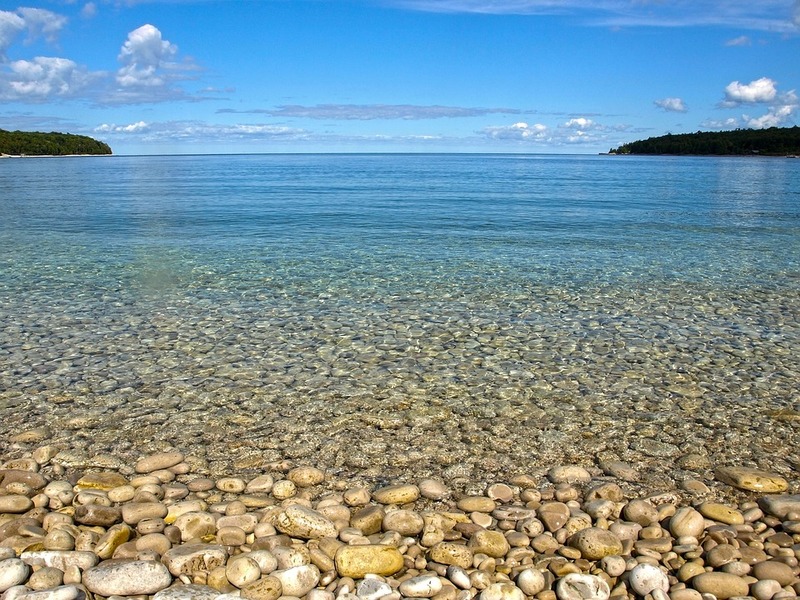 For the best fishing in Lake Michigan, take a look at Copper Harbor Beach. 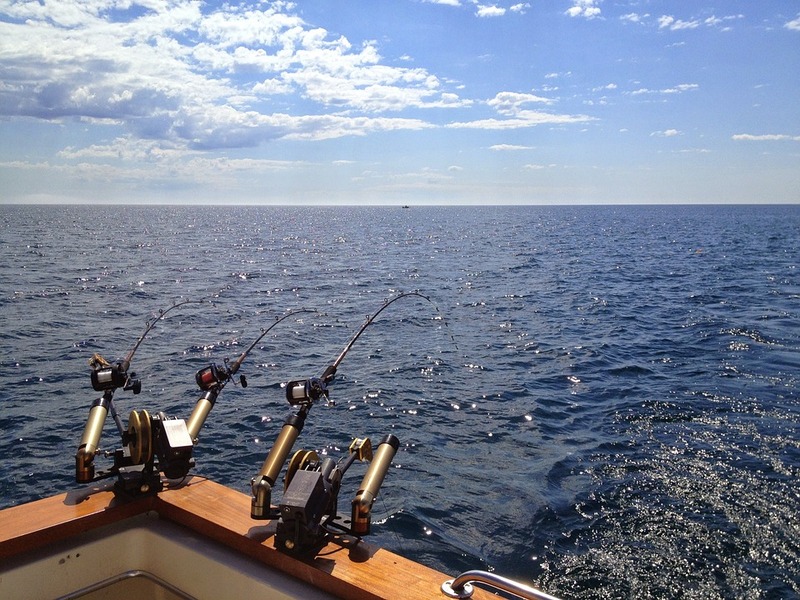 It offers plenty of beautiful vistas of Lake Michigan, as well as plenty of unique fishing opportunities to take in while you’re there. There is also plenty of shopping, dining, and fun that awaits you at Copper Harbor. So book a cabin or other accommodations there soon! Why rent a cabin to see Lake Michigan? There’s something about being out in the great outdoors that helps you connect with nature in a unique way. There are many different sizes, prices, and styles of Lake Michigan cabins to choose from when you visit this beautiful area. Check out the various cabin rentals here and then look at the hot spots we’ve told you about as you are planning your trip to Michigan. These cabins and cottages are some of the most luxurious but reasonable cabins you can find. When visiting beautiful Lake Michigan, remember you have plenty of choices in which beach to go to next! You may even want to chart a trip that will take you along many different coastlines to your destination. If you plan well, you just may be able to see them all. 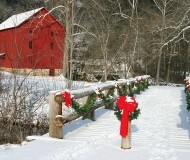 Start by planning a cabin getaway by coming back to our site and checking out the links we provide you with. At cabinspots.com, we try to offer you the best selection of cabins and resorts that you can find when booking your trip to the Lake Michigan area or other cabin friendly destination. One of the points we try to make here on cabinspots.com is that you need to book early. If you want to make sure you get the cabin spot you want, you’ll need to start about six months ahead of time. That’s because, like you, many people are planning their vacations many months in advance. The earlier you book, the more likely you will be to get the vacation spot that you want. Always keep your booking confirmation in a safe place, paying close attention to any cancellation policy. This will help to avoid potential financial disappointment in the event travel plans change. We try to keep you up on the latest offerings and keep you “in the know” about where the great vacation spots are. Just do a little research based on our recommendations and we are sure you’ll find something that suits your fancy. 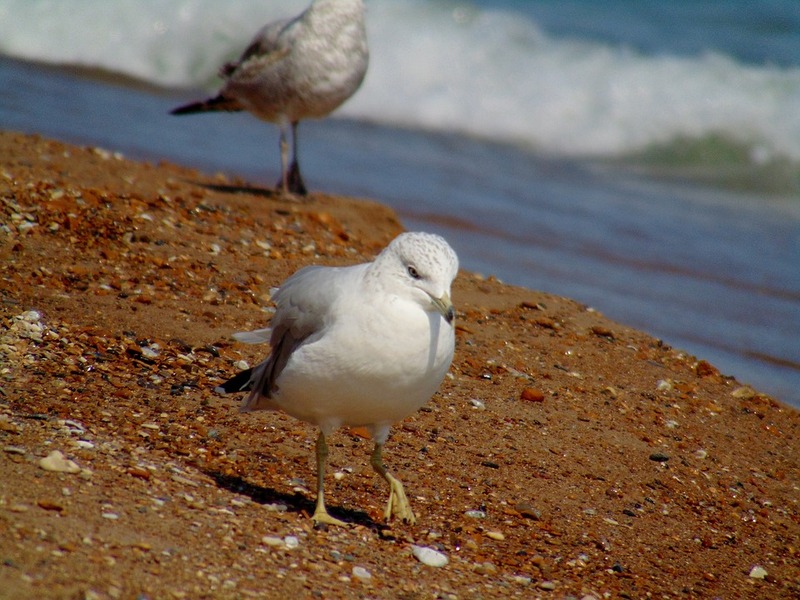 So pack up the beach umbrellas, swim and scuba gear, fishing gear, and whatever else you want to take when you plan a trip to the beaches of Lake Michigan. It is truly a great American experience that you won’t want to miss! 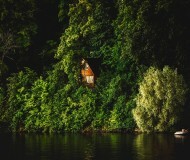 For more cabin rental spots and vacation destination ideas, come back to cabinspots.com and bookmark us for future reference. We’re all about helping you connect with the best travel destinations and cabin rentals in the United States and beyond. We truly want our loyal reader to enjoy that one-of-a-kind cabin vacation experience. 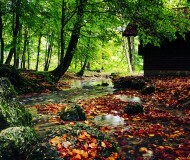 If you do visit and stay in a Lake Michigan cabin, be sure to write and let us know how you liked it. We love to hear from people that followed our advice for their cabin vacations. 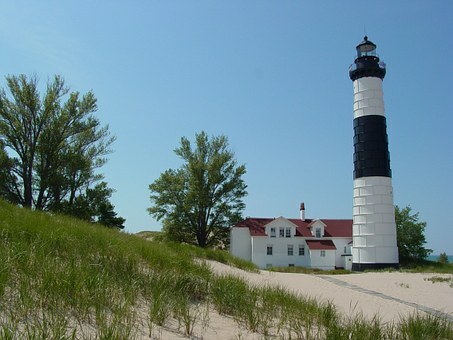 Big Sable Lighthouse, book early, cabin rentals, cancellation policy, Copper Harbor Beach, day trip, getaway, Indiana Dunes State Park, Lake Michigan, Manistique, Midwest, Orchard Beach State Park, Sleeping Bear Dunes, vacation, Why are People Flocking to Lake Michigan?